Senior Senate Democrats, including Majority Leader Harry Reid, cautioned Monday that any U.S. move toward sanctions against Russia over Ukraine should be carried out in accordance with European allies. Separately, Republican Ron Johnson, a member of the Senate Foreign Relations Committee, said he's urging fellow lawmakers to speak with "one voice" as they discuss action over the developing situation in Crimea. The Obama administration's efforts to negotiate a final deal with Iran over its nuclear program faces a potential new hurdle as the Senate moves toward a veto-proof majority supporting legislation authorizing new economic sanctions on Iran. The bipartisan proposal introduced by Foreign Relations Committee Chairman Sen. Robert Menendez, D-New Jersey, and Sen. Mark Kirk, R-Illinois, now has 59 senators who have formally committed to support it, a senior Senate aide tells CNN. 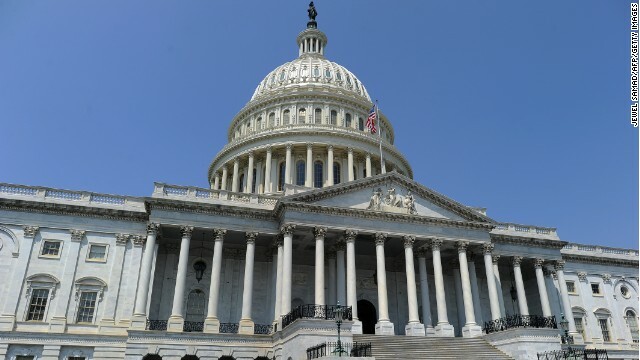 Bipartisan legislation was introduced in the U.S. Senate on Thursday that would authorize new economic sanctions on Iran if it breaches an interim agreement to limit its nuclear program or fails to strike a final accord terminating those ambitions. The proposal led by by Foreign Relations Committee Chairman Robert Menendez, a New Jersey Democrat, and Mark Kirk, an Illinois Republican, emerged despite Obama administration appeals for Congress to defer pursuing new sanctions with diplomatic efforts ongoing. Should federal judges weigh in on a president's decision to pursue and kill terrorists overseas? The suggestion, raised at this week's nomination hearing of John Brennan to be CIA director, goes to the heart of the debate on whether President Barack Obama or any U.S. leader should have unfettered power to order the targeted killing of Americans overseas who are al Qaeda terrorists. 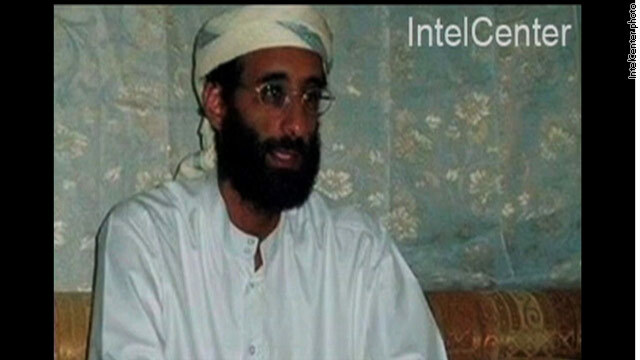 Some Democratic senators argued there should be a check on the president's authority to use lethal force, particularly against Americans, as occurred in September 2011 when a CIA-operated armed drone killed American-born cleric Anwar al-Awlaki in Yemen. 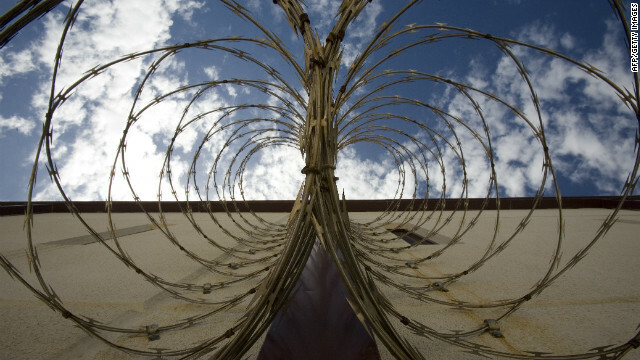 The Senate Intelligence Committee has voted to approve an exhaustive study on the CIA's controversial detention and interrogation program that critics have charged was akin to torture. By a 9-6 vote, the committee signed off Thursday on a 6,000-page classified report that has been in the works for nearly four years. The report is based on the study of six million, mostly CIA, documents and includes 35,000 footnotes and 20 findings and conclusions. Sen. Dianne Feinstein, the committee chairwoman, said after the vote that the study was one of the most significant oversight efforts in the history of the United States. Deaths and injuries from improvised explosive devices are falling a bit Afghanistan, but IEDs still account for more than 60% of U.S. casualties there, a Senate subcommittee heard Thursday. "This year nearly 1,900 U.S. casualties have been caused by IEDs," Lt. Gen. Michael Barbero testified, and he was not optimistic about the future. Pakistan is a major source of the problem, he said. Evidence shows that most of the IEDs in Afghanistan are made with ammonium nitrate, the fertilizer used in the Oklahoma City bombing, Barbero said, and it is illegal to make or import ammonium nitrate into Afghanistan. The United States has made several proposals to Pakistan to reduce the threat from fertilizer-based bombs, including putting die in all ammonium nitrate to make it easier for border patrol agents in Afghanistan to spot, or reformulating it so it could still feed crops but wouldn't be explosive. So far this year, IED attacks in Afghanistan are down 12% to 18%, the general said, but that's compared with last year, the worst year on record. And there is reason to think the number could rise again. Barbero, who is head of the Joint IED Defeat Organization, said that when the United States began pulling troops out of Iraq, IED attacks went up, and the same could happen over the next 24 months in Afghanistan. "I'm concerned, like we saw in Iraq, as we draw down forces situational awareness drops. Frankly, your movements on the road become more predictable," he said. Barbero concluded his testimony in the open portion of the hearing saying, "To sum up, I believe the IED will continue to be the weapon of choice against our forces and we must remain vigilant." 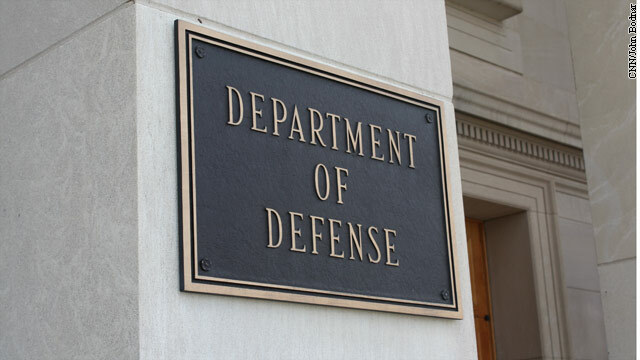 In what is shaping up to be a classic congressional right vs. left fight over defense and war funding, both the House and Senate are gearing up to battle over some expected and not-so-expected items in the 2013 National Defense Authorization Act. 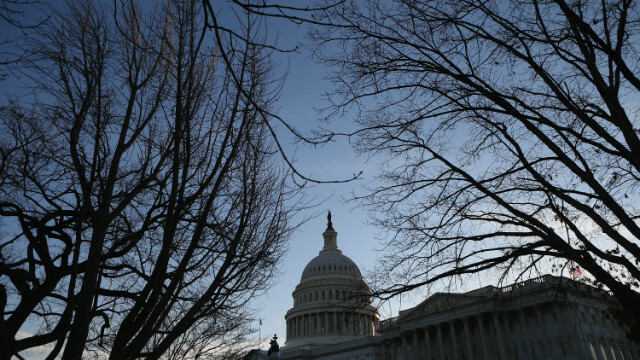 On Thursday, the Senate Armed Services Committee passed its version of the bill, showing its hand to members of the House of Representatives on what it felt should be authorized for military spending. The act authorizes spending limits and sets defense policy, but it does not actually appropriate the funds. The committee version must still pass a full Senate vote. The House signed off on its bill this month. While a date has yet to be announced, both the final House and Senate versions will go through extensive negotiations to hammer out a final version of the legislation, expected in the fall. Both bills have numerous amendments that will be debated and fought over in the coming months. Keep an eye on these five if you like political fireworks. 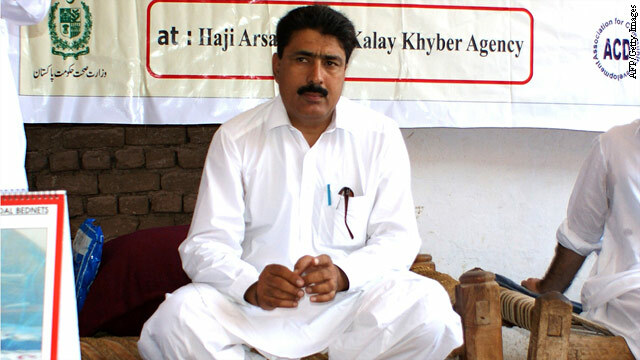 Dr. Shakil Afridi, attending a Malaria control campaign in Khyber tribal district on July 22, 2010. Outrage over the imprisonment of a Pakistani doctor who tried to help the CIA locate the hiding place of Osama bin Laden was in full force Thursday as the Senate Appropriations Committee voted to cut another $33 million from the military aid package to Pakistan. The figure derived from the 33-year sentence for treason that a Pakistani court meted out to Dr. Shakil Afridi on Wednesday. The 30-0 roll call was based on an amendment to the Senate version of the State and Foreign Operations Appropriations bill. The amendment calls for the $33 million to be upheld until "the Secretary of State reports to the Committees on Appropriations that Dr. Shakil Afridi has been released from prison and cleared of all charges relating to the assistance provided to the United States in locating Osama bin Laden." 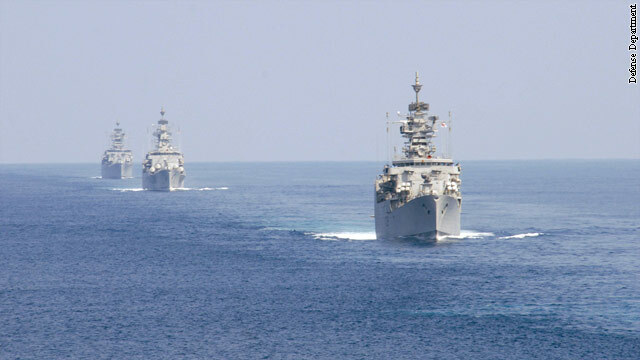 TheUnited Statesmust secure its rights for rare minerals and oil under the ocean before countries such asChinabegin to infringe on the country’s territorial rights, according to the nation’s top diplomat andU.S.military leaders. Secretary of State Hillary Clinton, Secretary of Defense Leon Panetta and Chairman of the Joint Chiefs of Staff Gen. Martin Dempsey urged a Senate panel Wednesday to sign onto a long-opposed international sea treaty that they say will also strengthen the nation’s ability to apply military sea power. The treaty would give the U.S.a 200-mile exclusive economic zone off of its coastlines as well as access to mineral and other natural resource rights within that area but allows other signatories the right of transit within the economic zone. The panel, led by Sen. John Kerry (D-MA), led a mostly bipartisan supported group of senators in favor of signing onto the treaty which has been relatively ignored by theUnited Statessince 1994. More than 160 nations are signed onto the treaty; theU.S.is the only major nation that has not signed it.